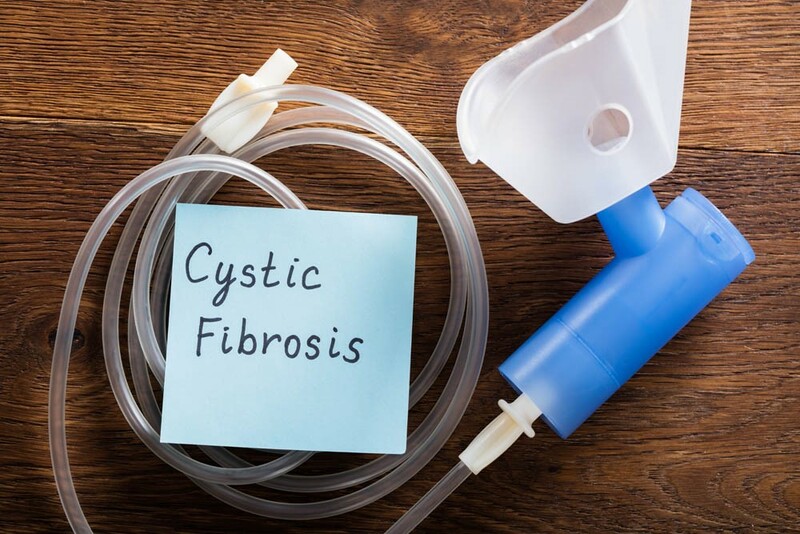 Vertex Pharmaceuticals has secured European marketing authorisation for Symkevi (tezacaftor/ivacaftor) in combination with ivacaftor for treating people with cystic fibrosis aged 12 and older with certain mutations in the cystic fibrosis transmembrane conductance regulator (CFTR) gene. In addition, the European Medicines Agency’s Committee for Orphan Medicinal Products recently recommended the maintenance of orphan designation for tezacaftor/ivacaftor. The approval was based on results from two pivotal Phase 3 studies, EVOLVE and EXPAND, published in the New England Journal of Medicine last year. Results showed treatment with tezacaftor/ivacaftor in combination with ivacaftor provides benefits across different CF populations, including statistically significant improvements in lung function. Tezacaftor/ivacaftor in combination with ivacaftor was approved by the US FDA in February 2018 and by Health Canada in June 2018.